Make, look, and talk about art at Andell Family Sundays! Drop in anytime between 12:30pm and 3:30pm. 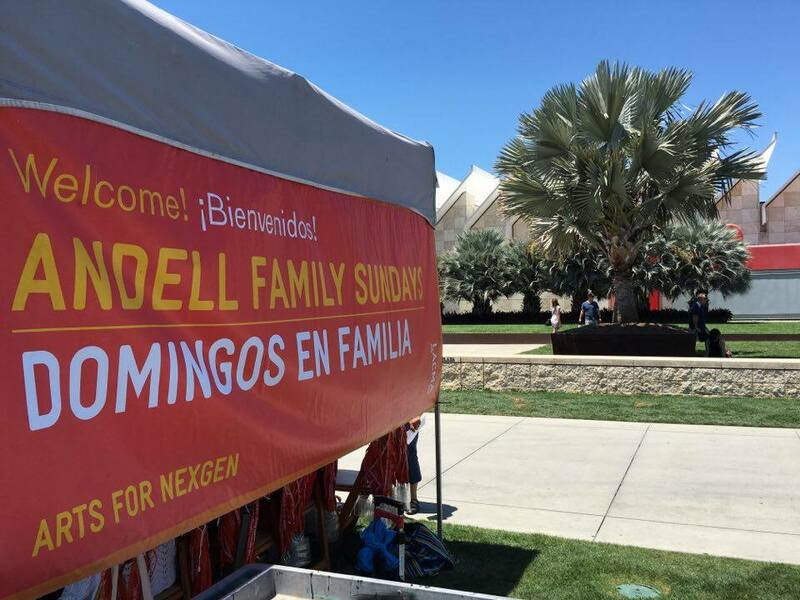 This weekly family event features artist-led workshops, friendly gallery tours, in-gallery sketching and activities thematically based on special exhibitions and LACMA’s permanent collection. Create memories together and have fun!